The Crab and Lobster is ideally located for visiting the countless attractions that Yorkshire has on offer. There are many things to see and do for everyone from the historian or active sportsman, to the shopaholic. 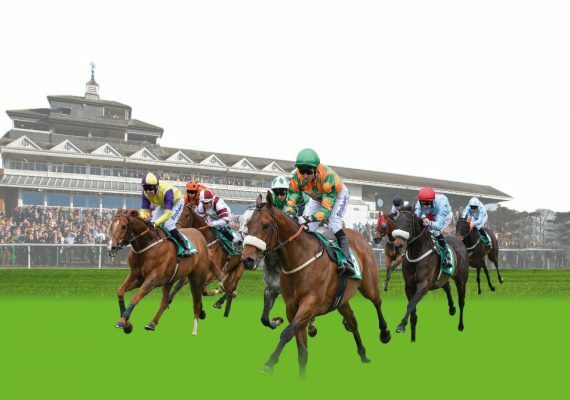 Thirsk Racecourse is situated in the wonderful old cobbled market town of Thirsk, North Yorkshire, forever immortalised as ‘Darrowby’ in the literary works of the World’s most famous veterinary author, James Herriot. Renowned for its beautifully maintained paddock, Thirsk Racecourse has an idyllic country charm about it, yet it is a thoroughly modern venue with outstanding facilities. The famous Knavesmire are also within close proximity. If you were asked to imagine the perfect English market town, then it’d probably look a lot like Helmsley! 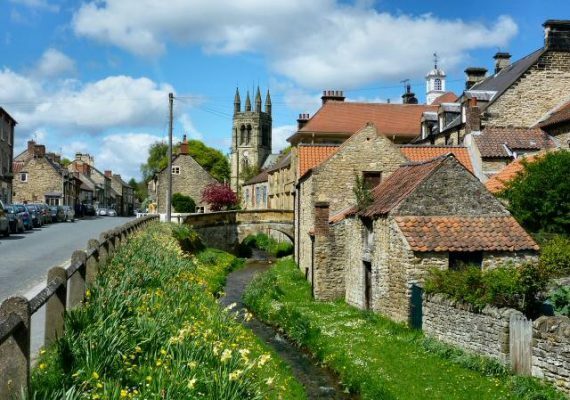 There’s the bustling market square, the dramatic castle ruins and delightful walks; all surrounded by mile after mile of the beautiful North York Moors. York Minster is one of the world’s most magnificent cathedrals. 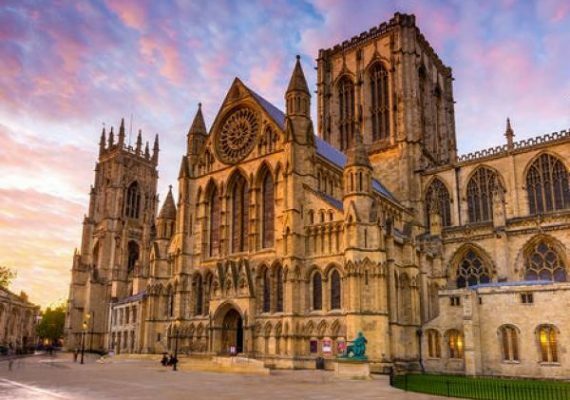 Since the 7th century, the Minster has been at the centre of Christianity in the north of England and today remains a thriving church rooted in the heart of York. Every aspect of this ancient building – from the exquisite, handcrafted stone through to the unrivalled collection of medieval stained glass – tells a story. Trinity Leeds is a shopping and leisure centre in the Victorian District of Leeds, England, named after the adjacent 18th-century Holy Trinity Church. 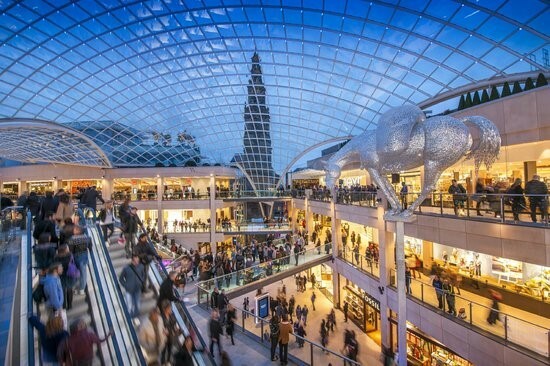 Trinity Leeds is more than just a space, it’s a retail soul that will continue to evolve and inspire, day and night, at the very heart of this world-leading city. If you fancy a round of golf, there are numerous courses in the locality, including the Romanby Golf Course in Northallerton and even closer to home at the Thirsk and Northallerton Golf Club. 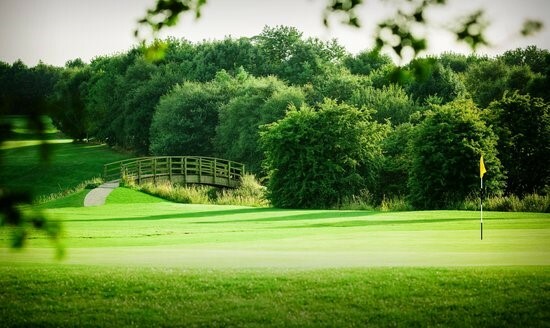 Set in over 200 acres of serene parkland the 18 hole championship standard course follows the meandering route of the River Wiske. The natural landscape lays out a challenging but rewarding experience for all golfers. The Country Club is full of charm and character, stemming from its former use as a working farm. 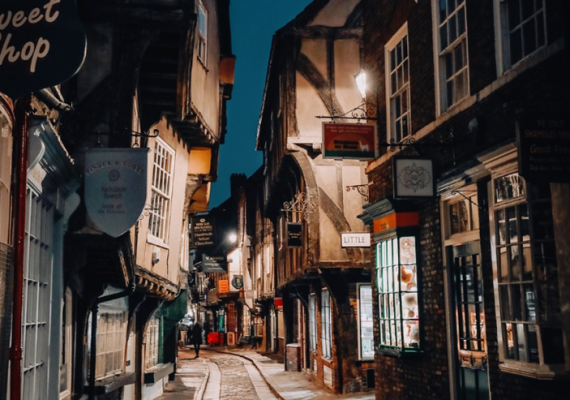 Shambles (or The Shambles as it is often referred to) is a street in the city centre of York with a long and interesting past, is one of York’s most popular tourist destinations. The Shambles is a narrow cobbled street lined with beautifully preserved Elizabethan buildings. Dating Back to Medieval times it was once the street of the Butcher Shops. Today the Shambles is Europe’s most visited street, attracting tourist, shoppers and business clients. 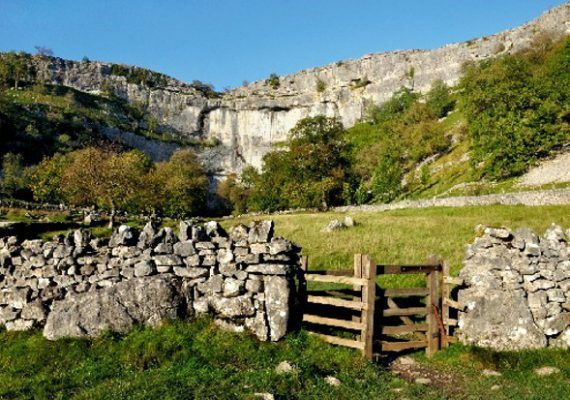 If you’re into your lovely picturesque walks – Malham Cove is the perfect day out! The 80-meter-tall, 300-meter-wide cliff is one of the most popular scenic locations in all the Yorkshire Dales. Travel between the breath-taking views at both the top and bottom of the cliff is afforded on the western edge of the landmark by 400 irregular stone steps that are part of the Pennine Way. Plus, Harry Potter once visited this massive limestone cliff, which was carved by an ancient glacial river. 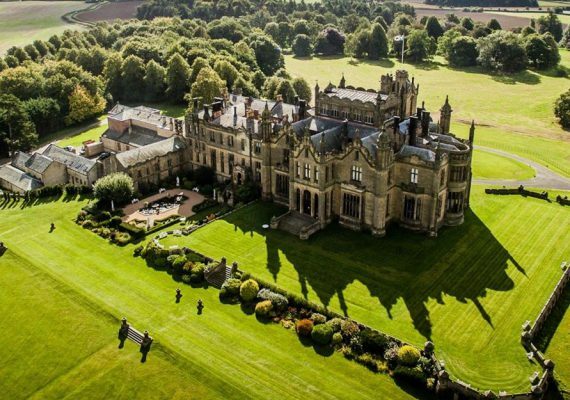 Surrounded by 200 acres of land, the magnificent Allerton Castle is the ancestral home of Lord Mowbray, Segrave and Stourton. The home is rated a Grade I by English Heritage, making it one of the most important Gothic Revival homes in all of England. The house is recognized by many as it was used for the exterior shots of the film The Secret Garden. The house was also used as a shooting location for the film 1920 and the television series Lost in Austen. 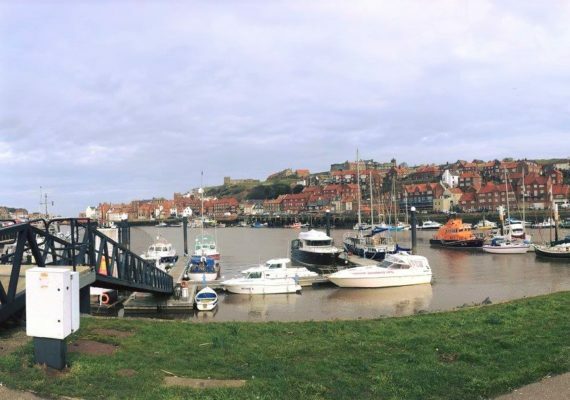 Visit the seaside town of Whitby and its many attractions. Delve into history by visiting the North Yorkshire Moors Railway Museum or the Captain Cook Memorial Museum. Or if the sun’s out, grab your bucket and spade and head to the beach or take a nice walk through the harbour. And for some great fish and chips while you are their, visit the famous Trenchers restaurant.